Now might be a good time to stock up on damn good coffee and perfect your cherry pie recipe. After 25 years, Twin Peaks is returning to television on May 21. 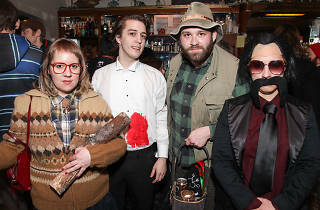 Creators David Lynch and Mark Frost have been tight-lipped about details surrounding the reboot, but Chicagoans are gearing up for the return the best way they know how: parties, drink specials and themed food. 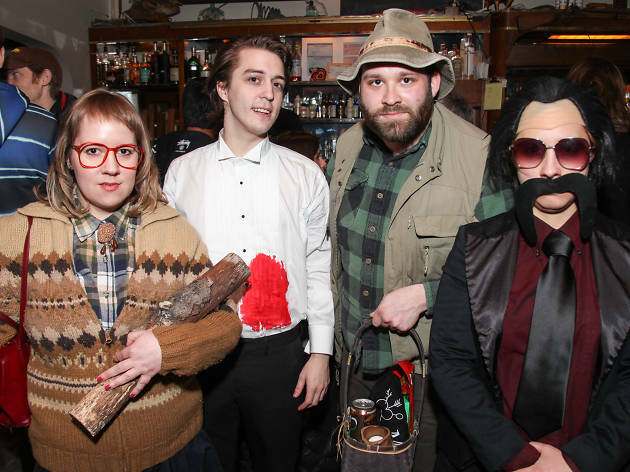 Here's where to celebrate the return of Twin Peaks in Chicago.